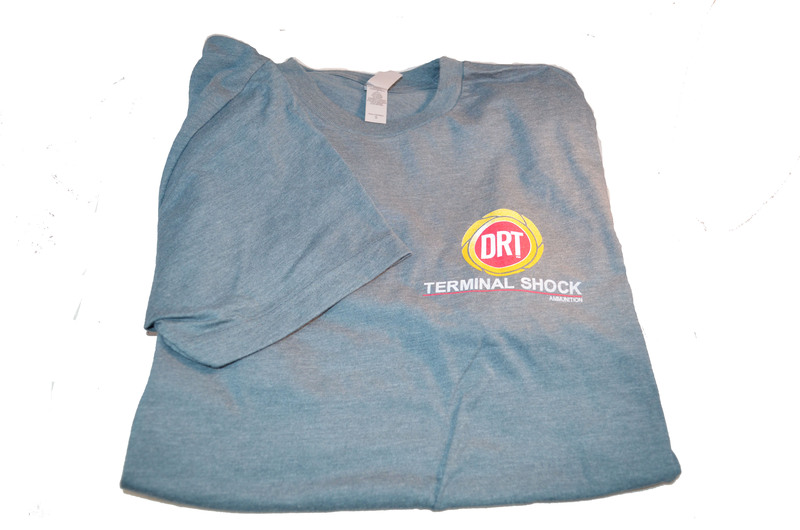 Meet your new favorite t-shirt! 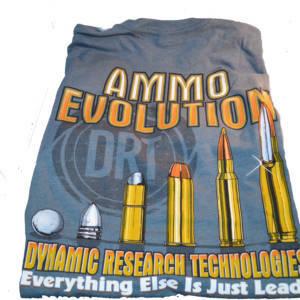 Whether your out hunting predators or hanging out at the range you will be comfortable wearing our tri-blend, ultra soft, indigo short-sleeved T-Shirt. 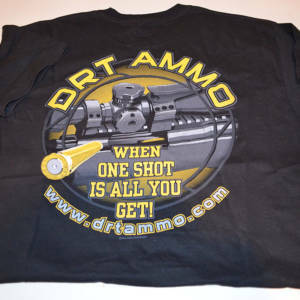 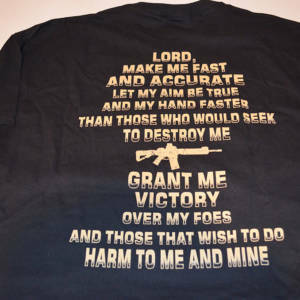 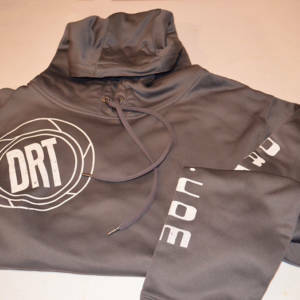 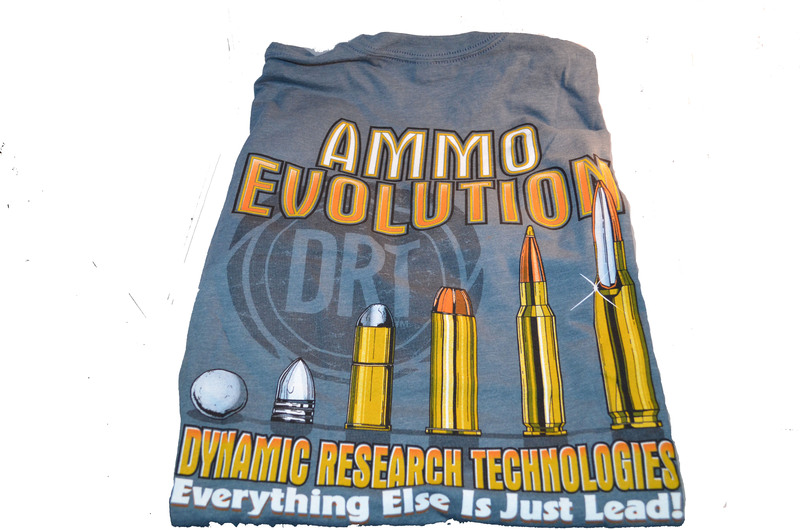 Featuring our DRT Logo on the front right and a picture of Ammo Evolution on the Back.